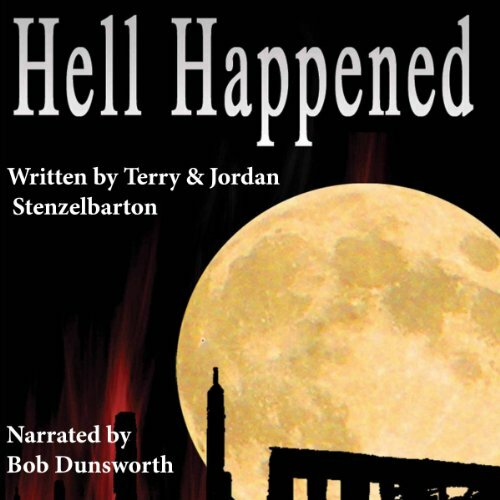 Showing results by narrator "Bob Dunsworth"
Jerry Fein is a small-time lawyer, occasional booking agent, and full-time slumlord. But he’s nobody’s fool. 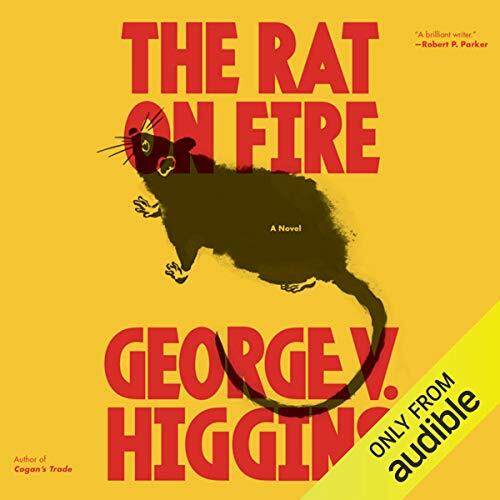 So when the tenants of his dilapidated buildings refuse to pay rent because of rats, Jerry knows just the man to help him: Leo Proctor, a professional arsonist, who can make a fire marshal look the other way for a little cash. 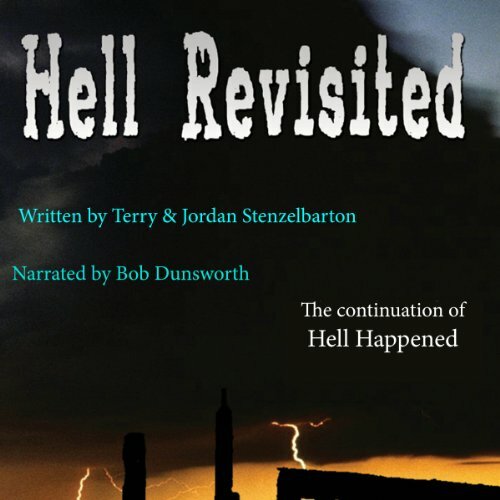 But the heat is on over at the police station as well, and a couple of cops are suddenly feeling pressure from their superiors to produce, and something has got to give. 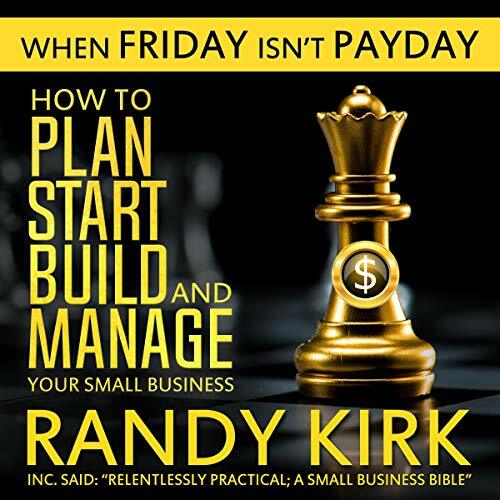 This audiobook is full of practical steps to more sales, more profits, and more peace of mind when it comes to running a small business. This 25th anniversary edition is updated for modern day marketing and other challenges. 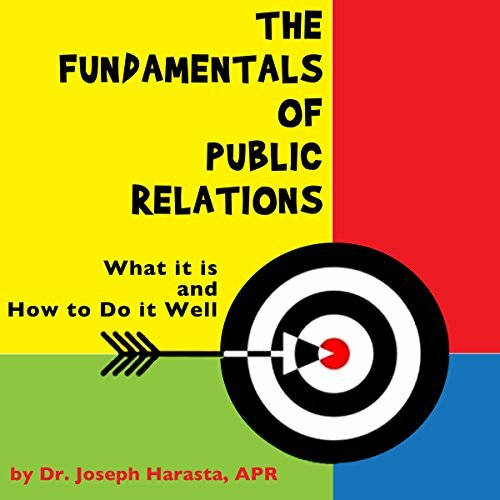 The Fundamentals of Public Relations: What It Is and How to Do It Well gives listeners a complete understanding of the essentials of the discipline and teaches them how to apply and practice them successfully. While many standard textbooks concentrate on explaining what public relations is, The Fundamentals of Public Relations also emphasizes how to conduct public relations and initiate successful public relations tactics. 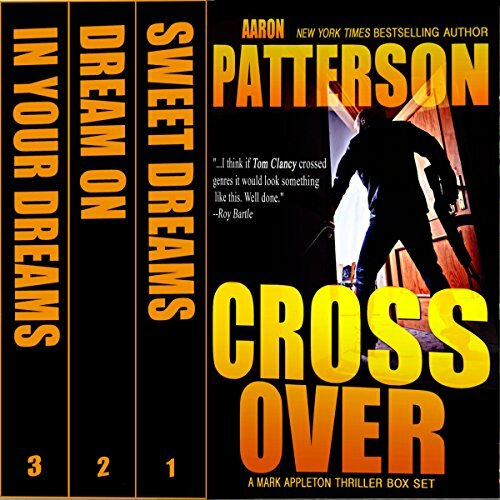 In the first book, Sweet Dreams, Mark Appleton, a hotshot architect living in New York City, is faced with the death of his family. Life turned upside down, he must choose between revenge and justice. In the second book, Dream On, Mark embraces his new life and is working with a secret agency known as the WJA. Caught up in a tangled web of lies, he has to go up against a Russian mobster to save his beloved city. What does Elon Musk know that you don’t? Would you like to achieve even a fraction of his success? Now you can. 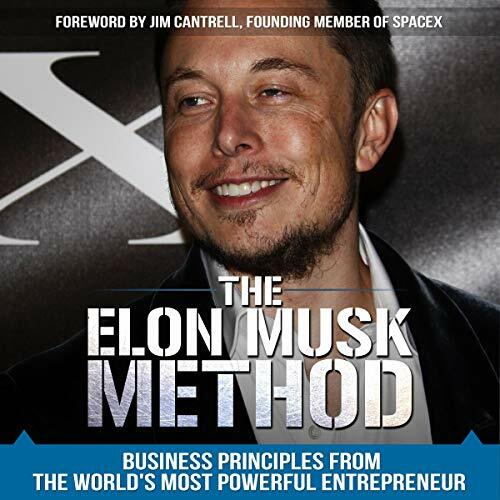 Serial entrepreneur and best-selling author, Randy Kirk, exposes 16 secret principles that guide Elon Musk in his entrepreneurial decisions. The Cuban missile crisis was the most dangerous confrontation of the Cold War and the most perilous moment in American history. 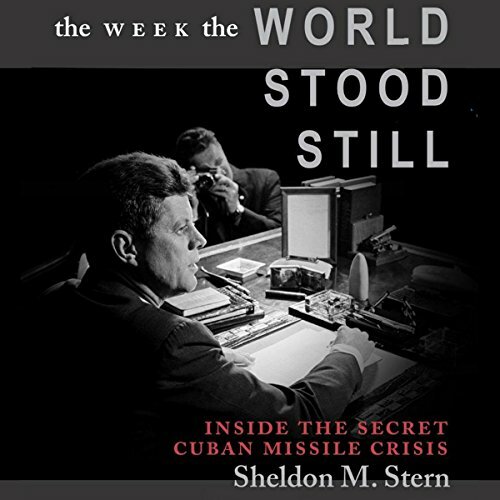 In this dramatic narrative written especially for students and general listeners, Sheldon M. Stern, longtime historian at the John F. Kennedy Library, enables the listener to follow the often harrowing twists and turns of the crisis. 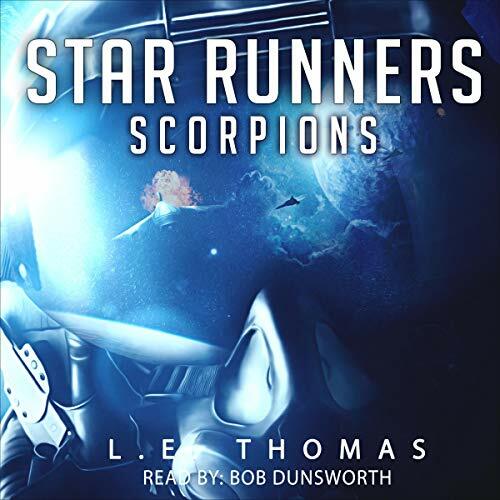 When a black hole exploded, killing Blaze and Elle’s father and opening the demonic Onyx Gate, they had no idea how much their lives would change. Now, 30 years later, Blaze is a highly trained astral Marine, and Elle is a powerful Onyx witch. 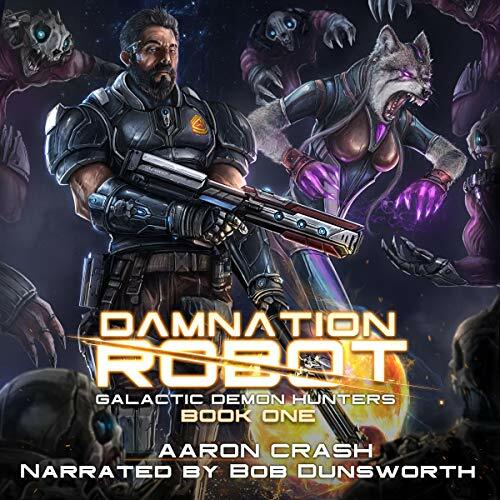 Together, the siblings have formed an uneasy alliance with a misfit crew of aliens and monsters to track down demons, snare ghosts, and destroy hellish creatures bent on murder - all to discover how to close the Onyx Gate for good. Drama. Comedy. Thriller. Action. Jesus loves them all. And yes, even horror movies. Why? Because movies mean a lot to us. We quote them on the daily and they influence our lives. 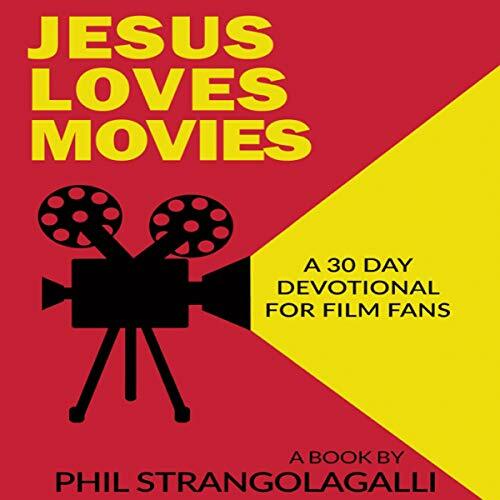 So, if Jesus loves us, don’t you think that movies would also mean a lot to him? Isn’t He supposed to be personal? The inside story of the most colorful decade in NFL history - pro football's raging, hormonal, hairy, druggy, immortal adolescence. 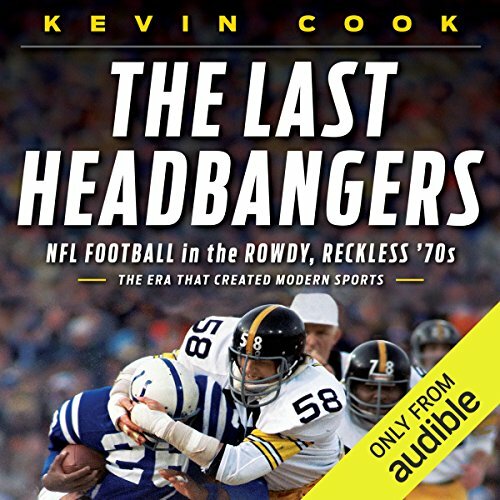 Between the Immaculate Reception in 1972 and The Catch in 1982, pro football grew up. In 1972, Steelers star Franco Harris hitchhiked to practice. NFL teams roomed in skanky motels. 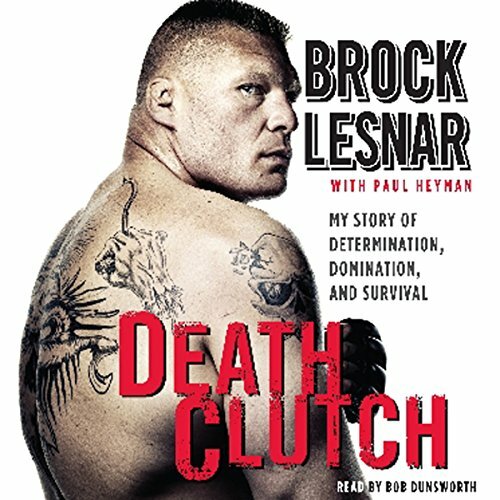 They played on guts, painkillers, legal steroids, fury, and camaraderie. A decade later, Joe Montana's gleamingly efficient 49ers ushered in a new era: the corporate, scripted, multibillion-dollar NFL we watch today. Have you been thinking of the best possible way to make money online? Do you want your business to grow and make more sales to your customers? 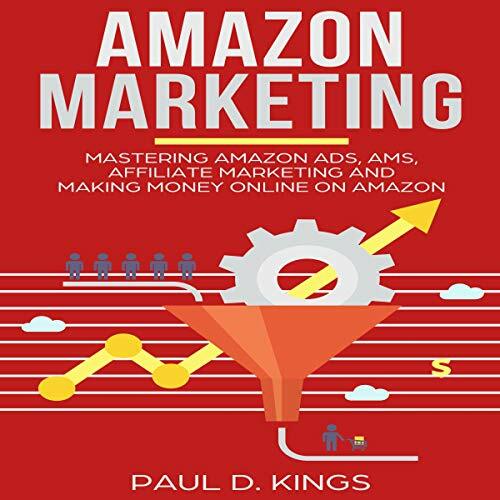 This Amazon Marketing guide will give you clear-cut ideas on how to start. I am Paul D. Kings, and I want to show you exactly how you can profit from becoming a self-employed entrepreneur. 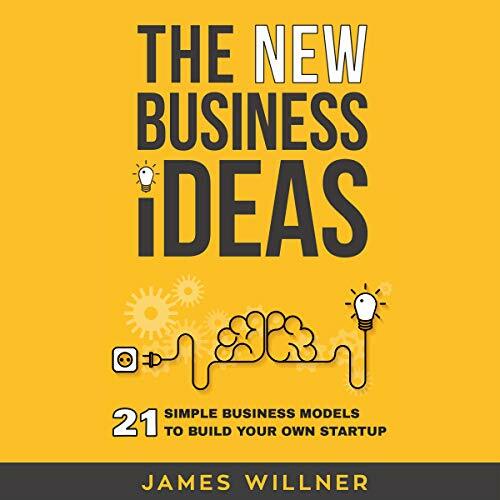 Designed to be a ground-breaking book for selling and profiting from Amazon in a step-by-step format, this jam-packed guidebook will reveal the exact information you need to take on board for your successful entrepreneurial journey. Fighting the vigilantes, zombies, and weather has taken its toll on the Saunders Farm. 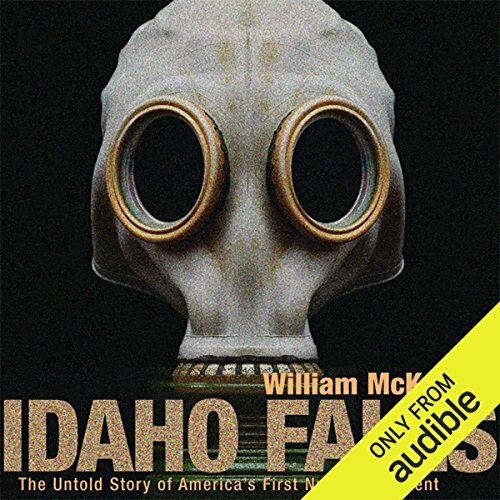 But there is little time to mourn the dead as the world around them comes crashing in with modern weapons and a military leader bent on revenge. Jerry, his son, and a few friends know that a superior military force is coming for them. There is little they can do but hope, pray, and depend on their friends from space. Jerry's daughter and three others must find a way to survive a trek across 5,000 miles and two countries, battling the unknown, the lawless and the mutants left over from the Great Plague. Populations died in the most devastating plague to ravage the planet in the history of man. Billions are dead, leaving just a handful of people scattered across the world, struggling to live the lives they have left. Some chose to struggle with the land, scratching out a living on a piece of property and hoping to make it from one day through to the next. Others, the vigilantes and brigands, chose to prey on the survivors. They hunt, kill and torture those who want nothing more than to be left alone to live in peace. Forty years ago, Walt Kelly's comic strip character Pogo famously intoned: "We have met the enemy, and he is us." Now, as the evidence for climate change becomes overwhelming, we learn the hard reality behind that witticism. The possible destruction, and certain transformation, of the ecosphere has been brought about by our own activities. What will our new world look like? How will we - can we - adapt? 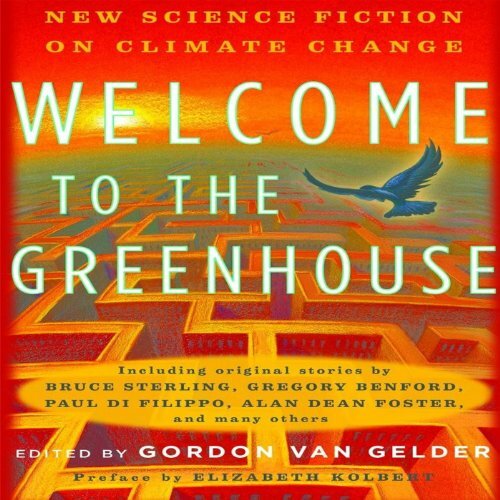 The clash of a rapidly changing environment with earth's self-styled ruling species, humans, provides ample creative fodder for this riveting anthology of original science fiction. 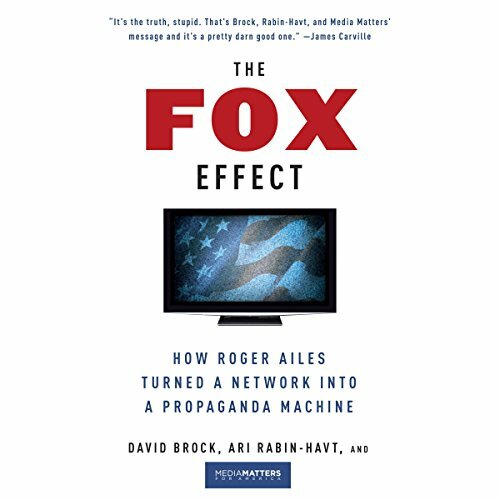 Kings, heads of government, and corporate executives lead thousands of people and manage endless resources, but may not have mastery over themselves. Often leaders know that right action is important, but have little understanding of what prevents them from acting in accordance with their intentions. 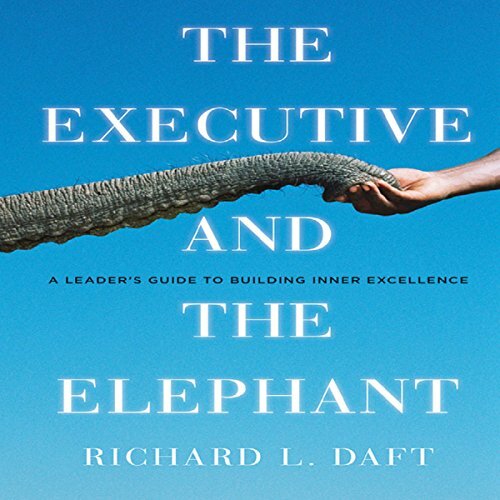 In this important book, leadership expert Richard Daft portrays this dilemma as a struggle between instinct (elephant) and intention (the executive) using the most current research on the intentional vs. the habitual mind. 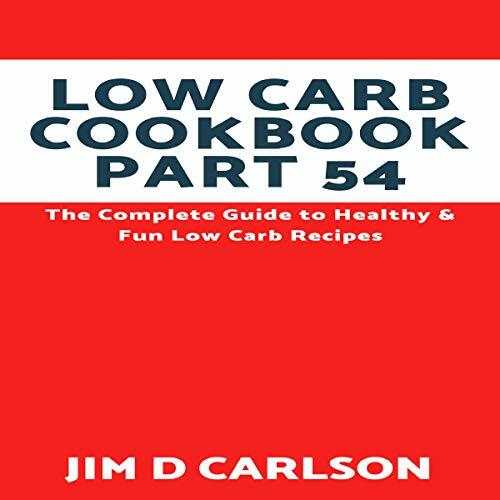 The Complete Guide to Healthy & Fun Low Carb Recipes. Listen and learn how to cook healthy, fun low carb meals!